Bored of the same old workout that you've been doing everyday? Why not mix it up with some of our fittcoaches! Looking to bulk and gain mass? Or maybe your trying to cut and shed some of those extra calories. 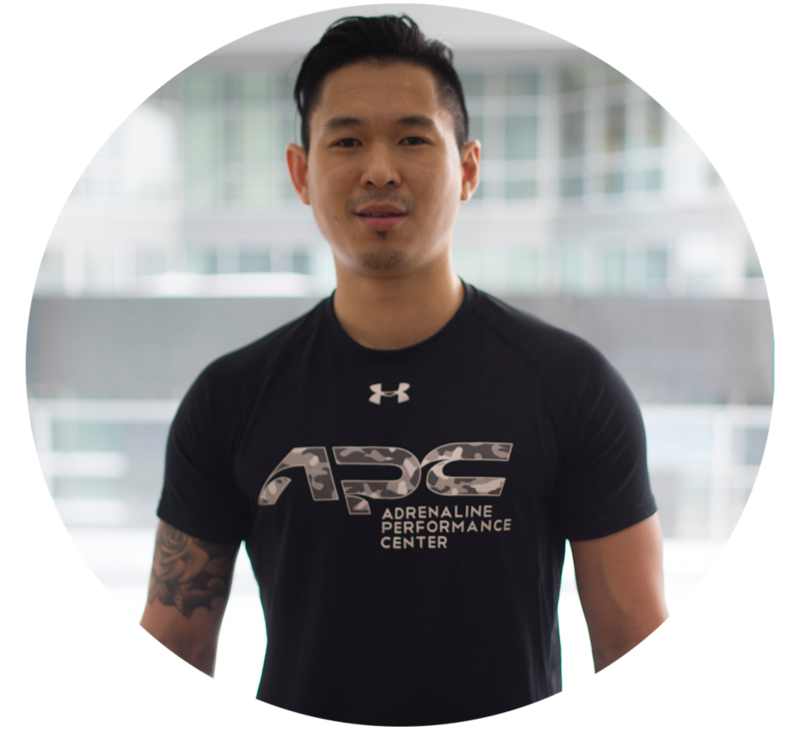 Whether you're experienced or completely new to bodybuilding and weightlifting, try out a session with one of our fittcoaches. fittcoaches available: Addam Martin, Fouad Noujaim, Sofia Gianfrancesco, Thierry Lessoil, Lance Miller, Sami Boursiquot, and more. Working out doesn't always necessarily means you need to have an intense heart pumping workout. You can start off easy and relax your muscles and joints with a Yoga session. Enjoy a calm and peaceful workout with one of our fittcoaches. fittcoaches available: Yawan Xu, Amélie Mcgarrell, and more. Training like a boxer is all about intensity. Whether you want to become a better boxer or simply have a more challenging workout, boxing might be for you! Enjoy an exhilarating boxing session with one of our fittcoaches. Jeff Lam, Simon Carter, Raquel Huggins, Jeff Lam, Marko Jovanovic and more. powerlifting, gymnastics, calisthenics. Oh if you still don't understand then you should definitely give it a shot! fittcoaches available: Jeff Lam, Lance Miller, and more.